If your little one is celebrating their birthday during the summer, then why not celebrate with a carnival theme party? There’s nothing better than a fun carnival! Carnivals are full of delicious food, fun games, and bright colors! It makes the perfect birthday theme, especially if you’re going to have an outdoor party! With a spacious garden and some spectacular carnival decorations, your little one and their friends will definitely have a blast! Why A Carnival Theme Party? Ever since The Greatest Showman hit the cinemas, kids and adults alike from all over the world have been mesmerized and captivated once more with carnivals and circuses. So why not incorporate the theme into your kid’s birthday party? From carnival invitations to funnel cakes, cotton candy stands to carnival banners, we have everything you need to host the best carnival birthday party for your little carnival lover! Check out these 21 Incredible Carnival Party Ideas that will make your kid’s birthday celebration one that everyone will be talking about for a long, long time! 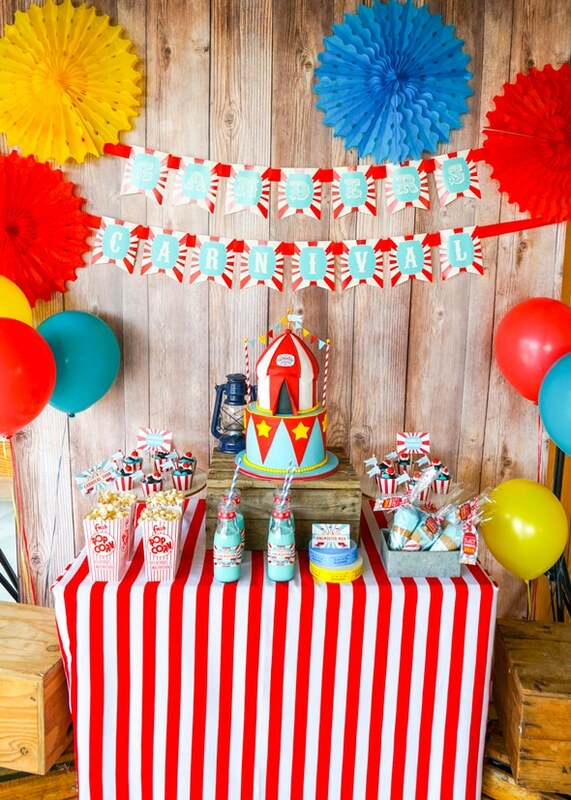 Carnival Party Idea #1: You can’t have a carnival themed birthday party without incorporating some circus themes! This fun Carnival Party Cake Table features all of the old carnival favorites: popcorn, cotton candy, and a big top birthday cake! The red and white stripes of the table cloth really brings attention to this awesome dessert table. 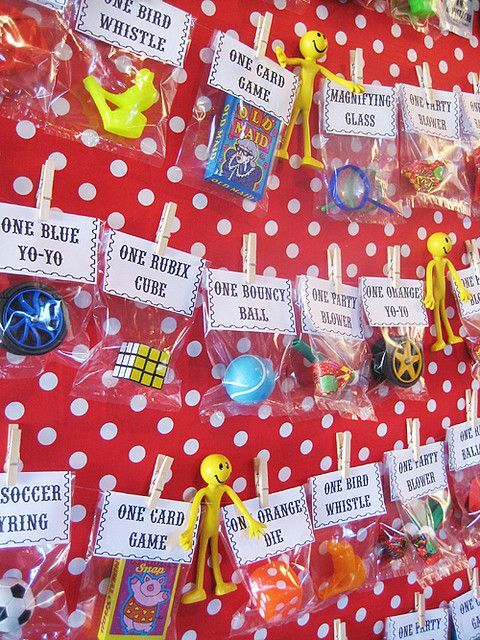 Carnival Party Idea #2: Looking for some interesting homemade carnival games for kids? 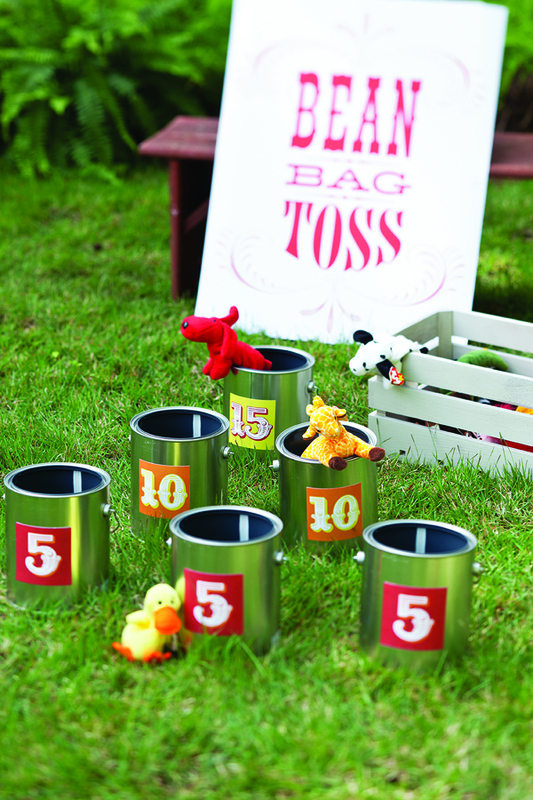 Add this Bean Bag Animal Toss to your other DIY carnival games for the kids to play! All you need are a bunch of bean bag stuffed animals, some tin cans, and a group of happy, excited party guests who are eager to play! 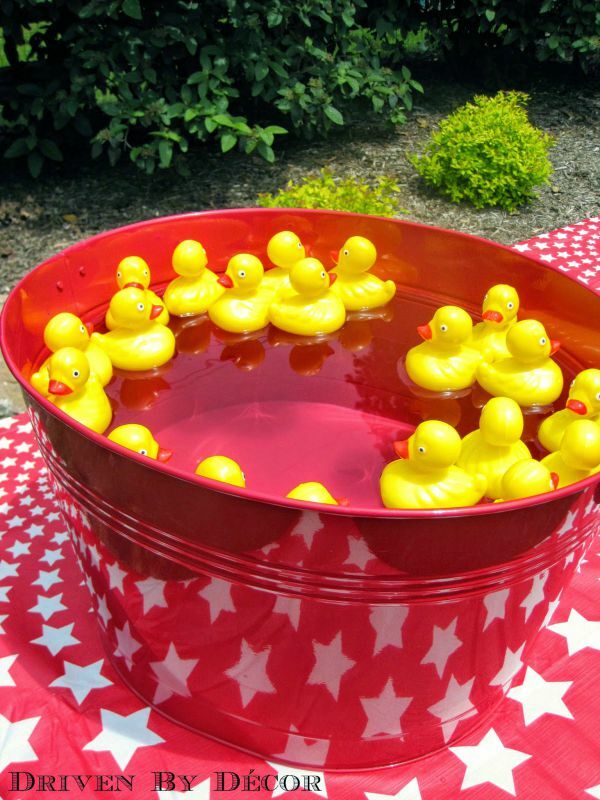 Carnival Party Idea #3: You can’t have a carnival party without the Duck Matching Game! If you’re looking for some fun backyard carnival games for your little party guests, this duck matching game is a great idea. Just get some rubber duckies, print matching numbers on waterproof stickers, and stick them to the bottom of the rubber duckies. Your guests will have loads of fun trying to find the matching ducks! Carnival Party Idea #4: Amazing carnival birthday party ideas always start with yummy food. 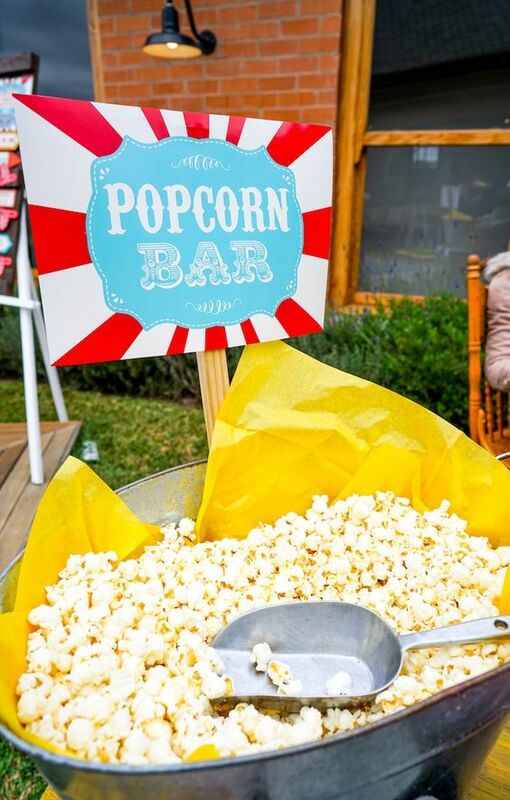 A Popcorn Bar is a must-have for any fun carnival birthday party! It’s a great idea to have a popcorn bar to complete your concessions stand. It’s definitely a great addition for any classic carnival party! Carnival Party Idea #5: Grab a Clown Nose and clown around! 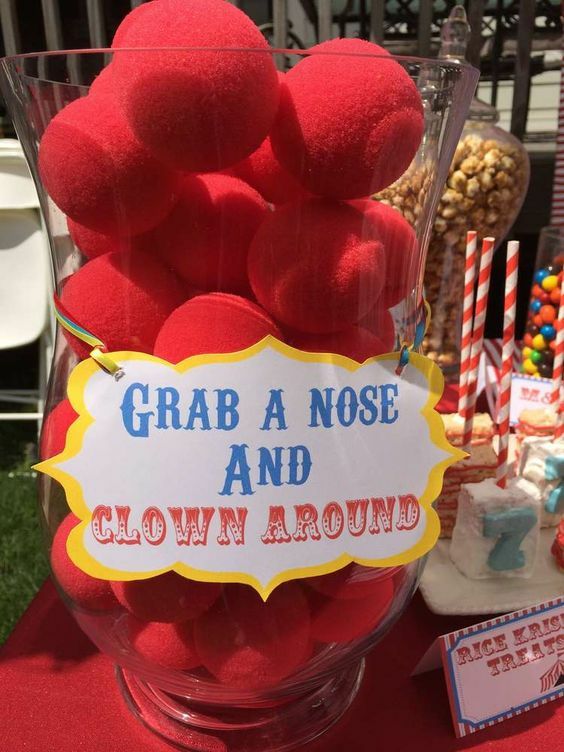 Guests will love wearing these clown noses around the carnival theme party. You can even incorporate these clown noses into one of your fun carnival theme party games! It also makes for nice little party favors that your guests can have fun with even at home. Carnival Party Idea #6: If you’re looking for carnival party ideas that everyone will love, consider adding a photo booth. 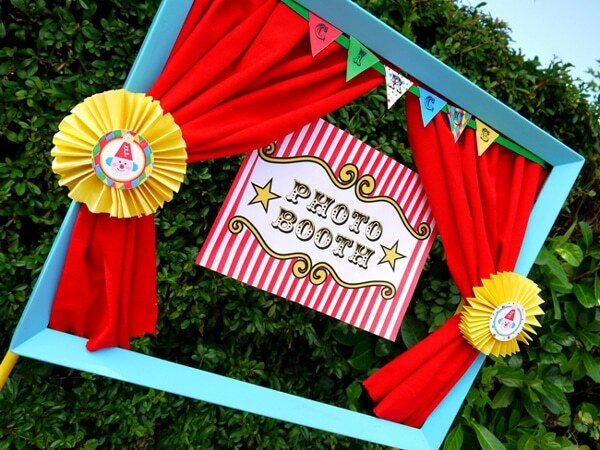 It’s so easy to create your own Carnival Photo Booth like this one! Your guests will enjoy taking turns having their photos taken with their friends at your carnival theme party. Carnival Party Idea #7: In need of more carnival game ideas? How about adding a prize board to your carnival themed party? Make this easy Carnival Party Prize Board like the ones you see at a real carnival. You can get a bunch of random toys and carnival supplies at any local party supplier, so it’s super easy to make this prize board yourself! Your guests can also keep their prizes as party favors too! It’s a win-win! 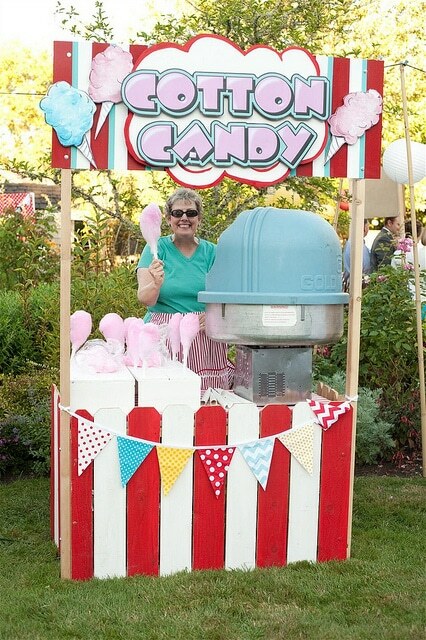 Carnival Party Idea #8: How cool is this Cotton Candy Booth?! It’s another great idea if you’re still thinking of adding more concession stands to your kid’s carnival birthday. After all, cotton candy is a must at any carnival, right? It will surely satisfy all your party guests with a sweet tooth! 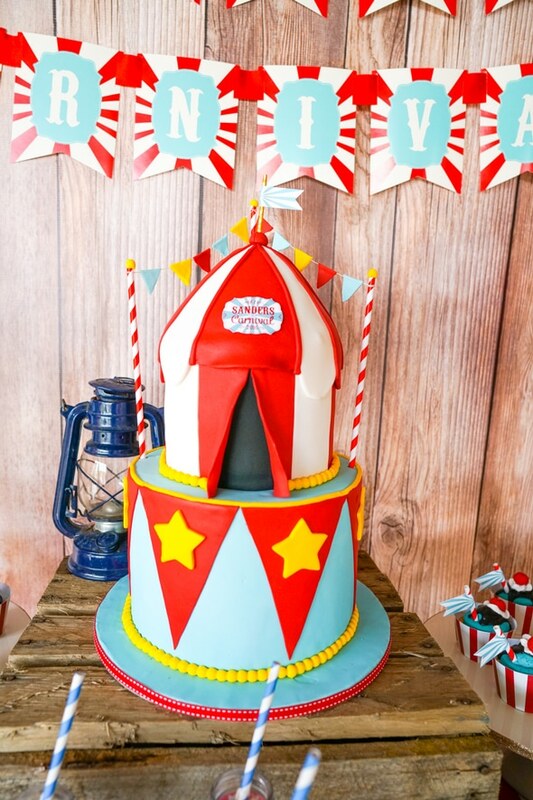 Carnival Party Idea #9: The birthday boy or girl will go wild over this awesome Big Top Carnival Birthday Cake! This gorgeous cake will fit in nicely with all of your other carnival themed party ideas. The big top layer of the cake surely beats any regular old carnival cake topper, right? If you have been looking for attention-grabbing centerpieces, this definitely takes the cake. 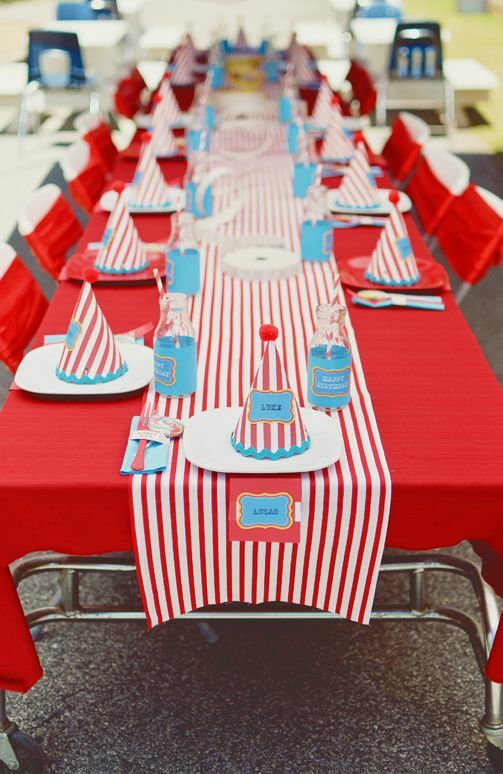 Carnival Party Idea #10: Set up a fun Carnival Party Table for the kids like this one, complete with carnival party hats! Red and white stripes are classic and should be part of any carnival party theme. The fun hats on the table are also easy to make if you’re in need of more DIY party ideas. Carnival Party Idea #11: We love this Cotton Candy in a stack of tickets. You can make this a great centerpiece for the food table! 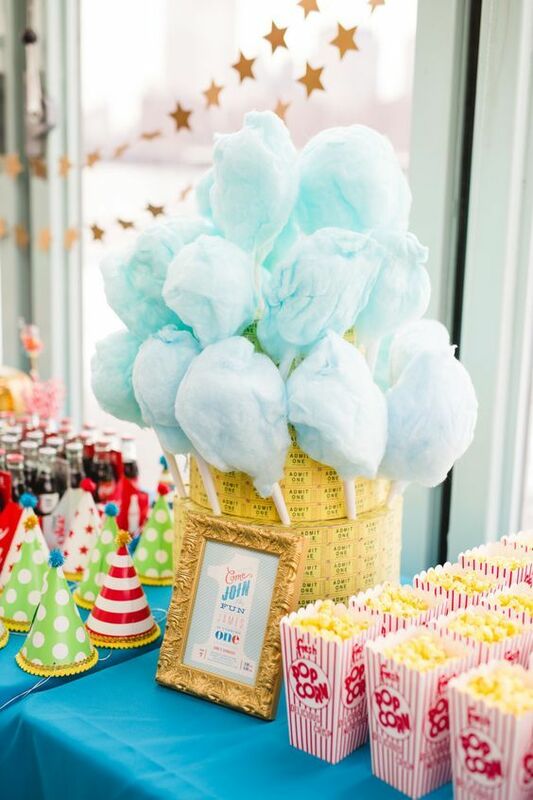 Surrounded by other carnival treats like popcorn and fun party hats, this cotton candy centerpiece will have everyone in awe of your party table. 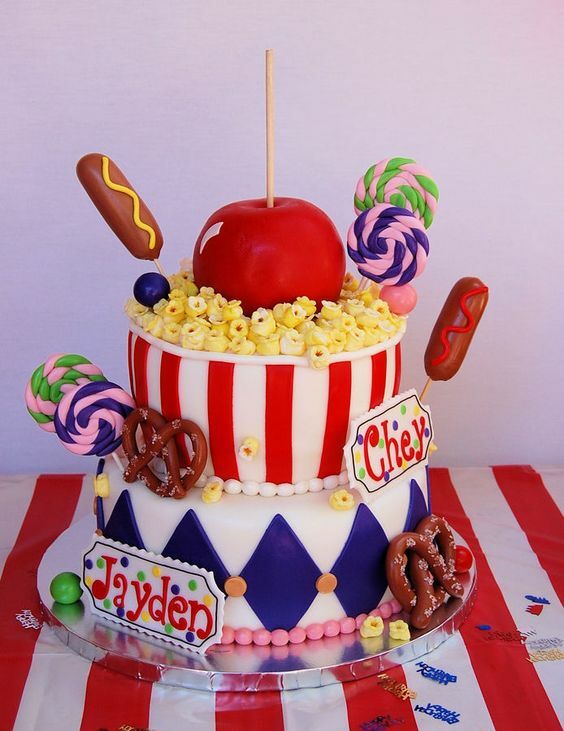 Carnival Party Idea #12: This Carnival Birthday Cake has FUN all over it with pretzels, lollipops, hot dogs, and it’s even topped with a candy apple! So cool! When you have a carnival birthday party, you can never go over the top with your decoration and food ideas! This amazingly detailed cake will be a hit! Carnival Party Idea #13: If you’re daughter wants a girly carnival, check out this Pretty Pink and Gold Carnival Dessert Table! 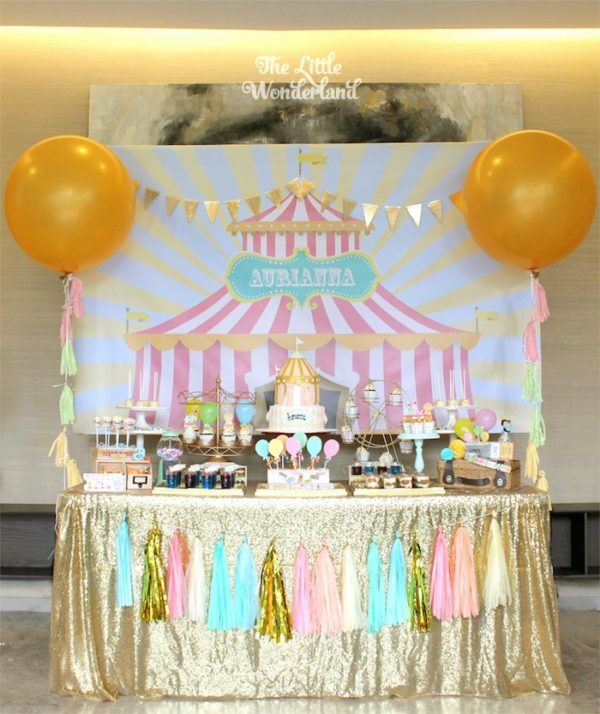 Pastel colors and gold accents make this carnival setup both fun and feminine! Carnival Party Idea #14: YUM! 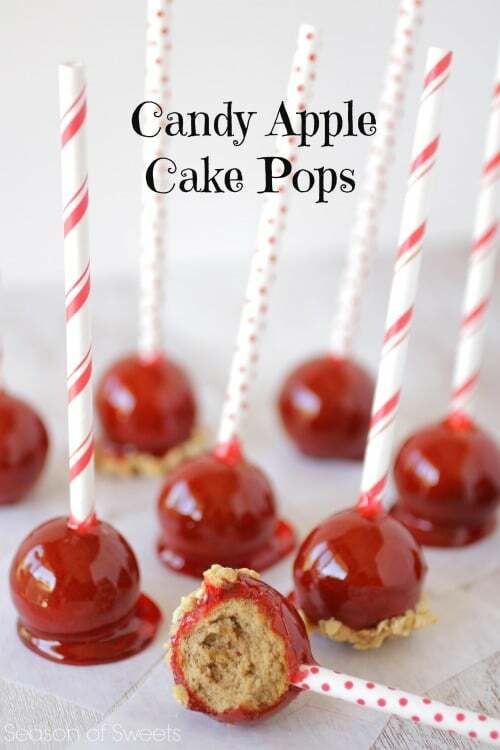 Check out these Candy Apple Cake Pops. Candy apples are a staple at any carnival, and this yummy variation on that old classic is so creative. We’re sure these won’t last long at your carnival theme party! 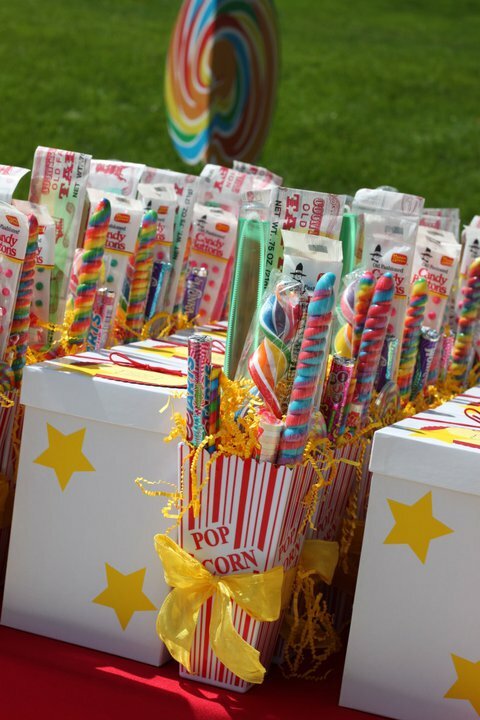 Carnival Party Idea #15: For your Carnival Party Favors just grab some popcorn boxes and add some candy and treats for your little guests to take home. To make it more special and related to your theme, look for colorful candies like the ones on these party favors. 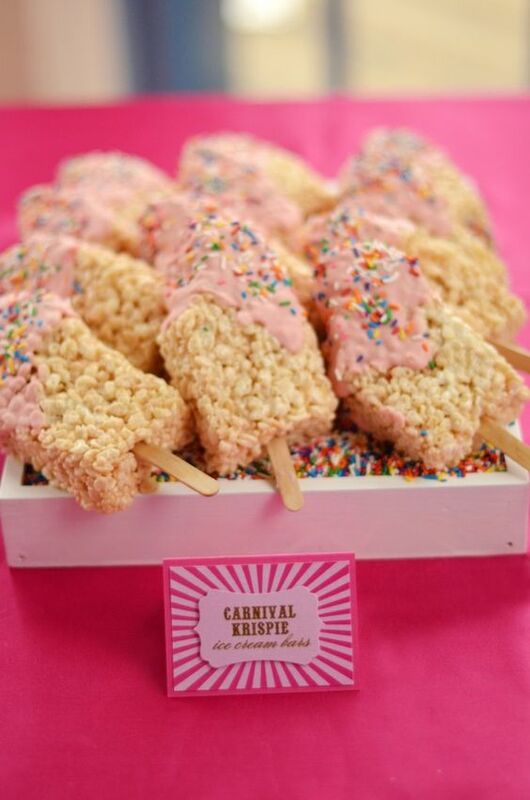 Carnival Party Idea #16: How sweet are these Carnival Krispie Ice Cream Bars?! I’m sure the kids will love these! Instead of serving ice cream at your carnival theme party where it will melt, these Carnival Krispies are the perfect alternative! 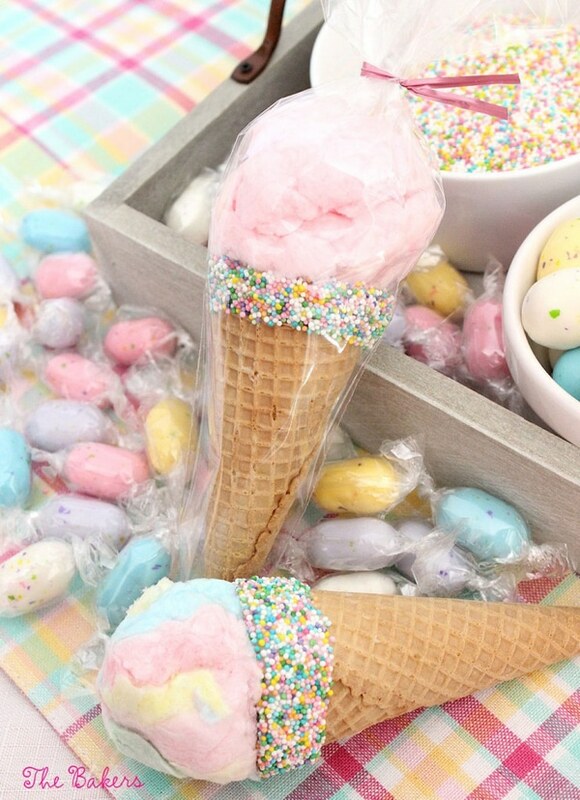 Carnival Party Idea #17: Everyone will LOVE these Cotton Candy Ice Cream Cones! They are very pretty to look at, and we’re sure they are very delicious too. They would make the best carnival party favors! 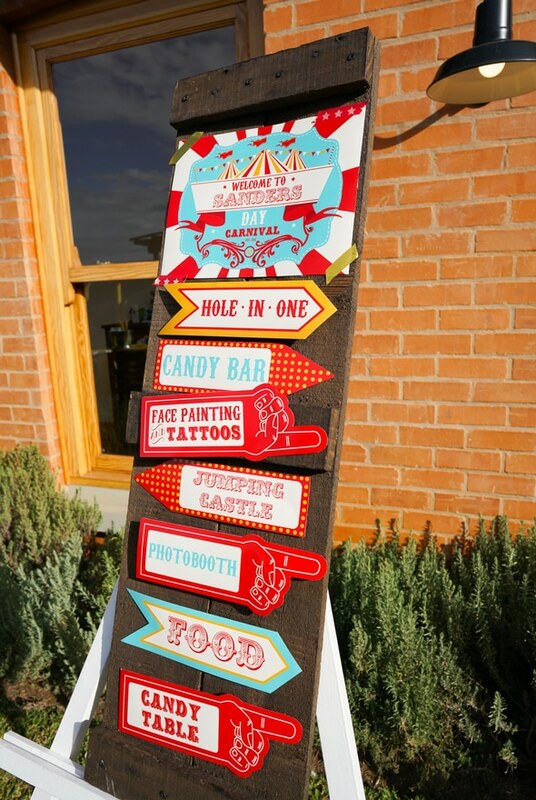 Carnival Party Idea #18: You have to have a fun Carnival Party Sign to direct your guests to all of the fun! You can find loads of carnival supplies and printables online to recreate this cool party sign for your little one’s birthday. 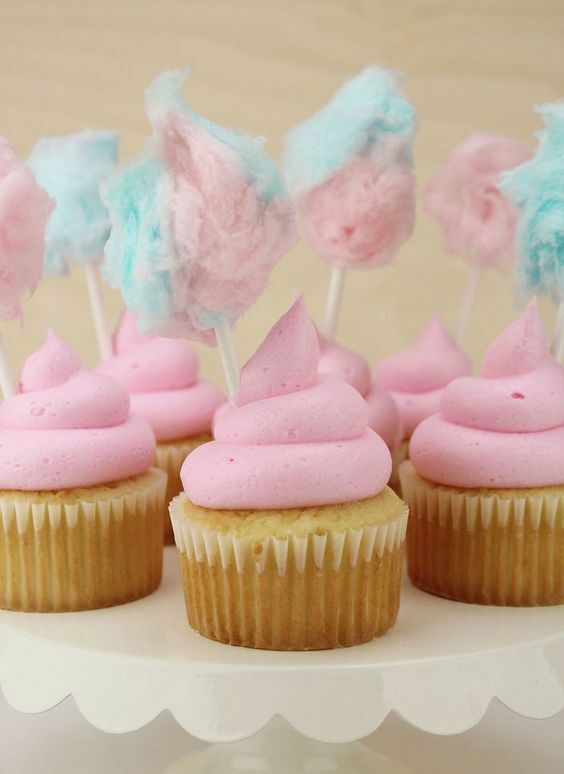 Carnival Party Idea #19: These super cute Cotton Candy Cupcakes are PERFECT to add to your dessert table! What a yummy treat for your little carnival prince or princess. 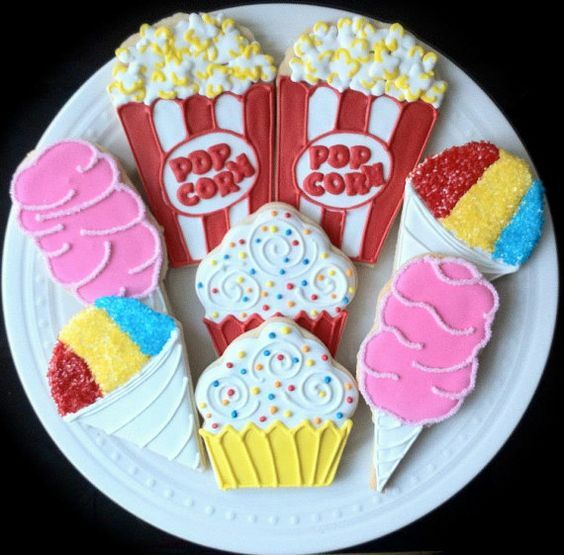 Carnival Party Idea #20: How adorable are these Carnival Cookies?! PERFECT! Any old sugar cookie recipe will be great for these cookies. The secret is in the decorations! You will definitely have a lot of fun thinking of creative designs for your carnival cookies. 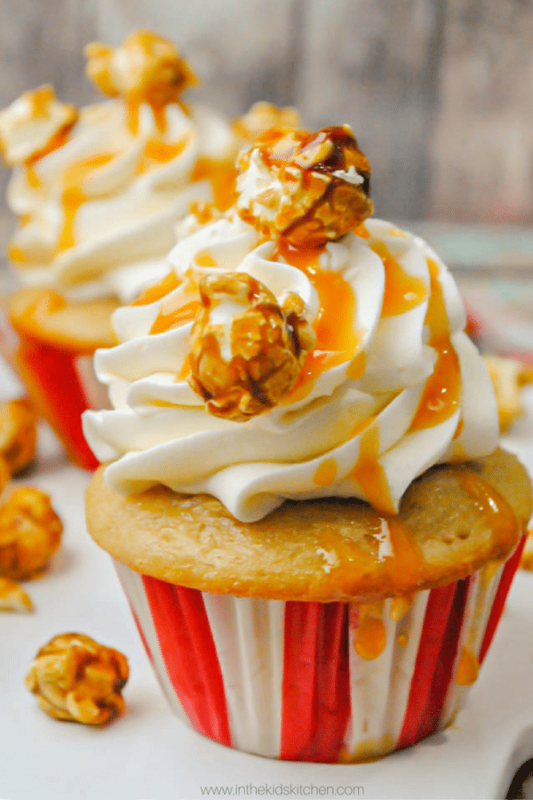 Carnival Party Idea #21: Look at these amazing Caramel Popcorn Cupcakes! DELISH! It’s a great spin on a classic carnival food, and it will be a hit for all your party guests with a sweet tooth. It’s definitely a great addition to your party table. So now that you have Carnival Theme Party Ideas for food, games, favors, cakes, and more it’s time to start planning! Which of these 23 Incredible Carnival Party Ideas do you love? Let us know in the comments below! Such an interesting post. 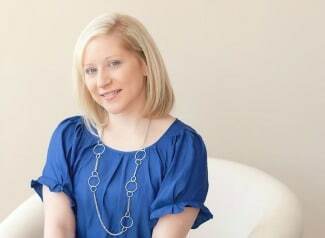 You give the nice ideas on your blog. I want to try these ideas to my son’s birthday. Thanks for sharing.